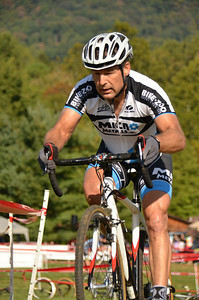 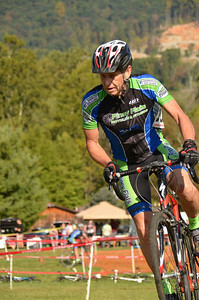 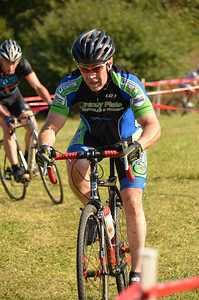 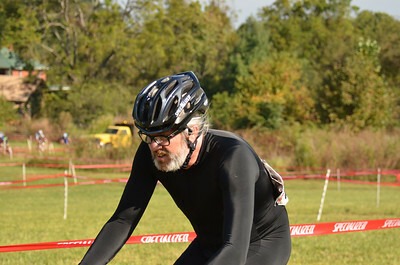 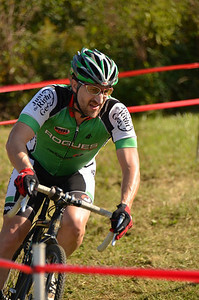 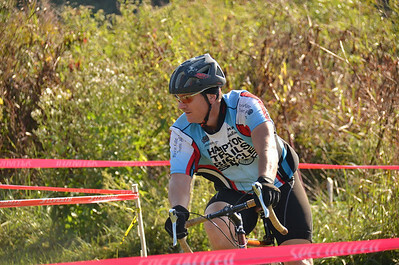 Race #3 of the Mud, Sweat, & Gears cyclocross series at the Farmhouse Gallery & Gardens in Unicoi, TN on 2013-10-05. 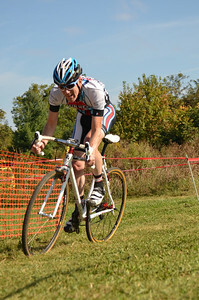 Also see my favorites from this event and my MSG index. 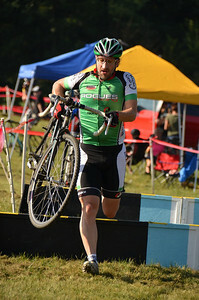 I arrived too late to race so got some Master's pics this time. 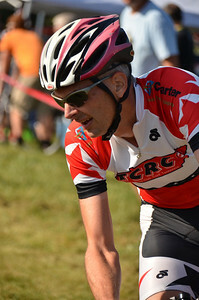 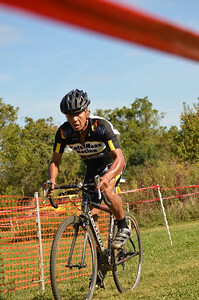 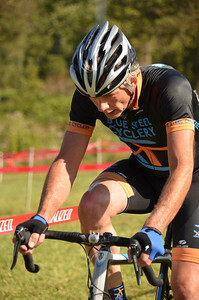 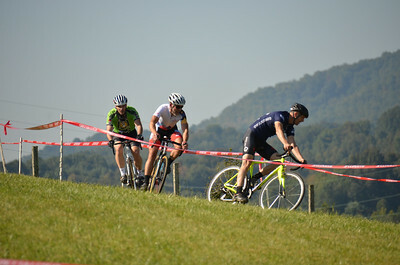 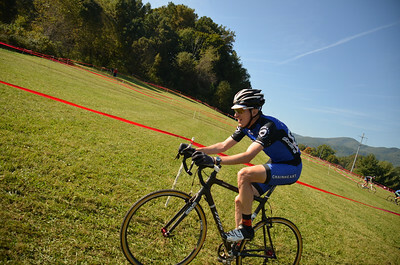 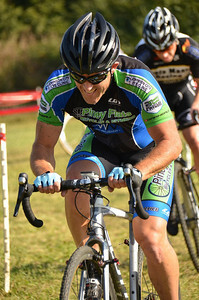 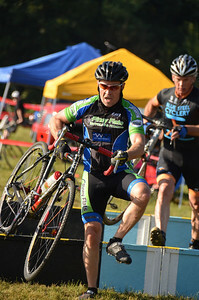 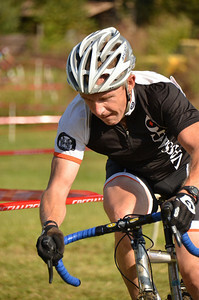 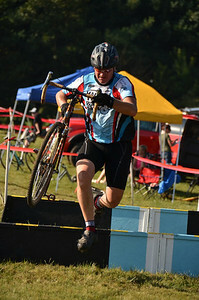 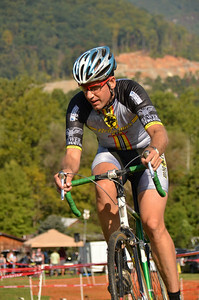 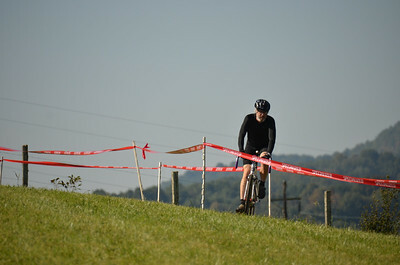 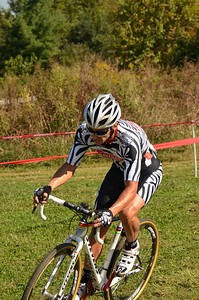 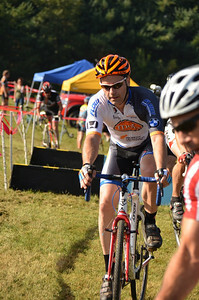 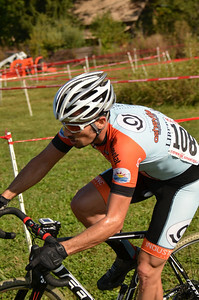 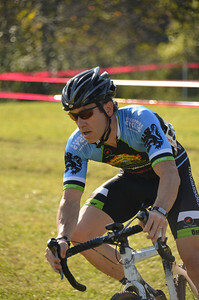 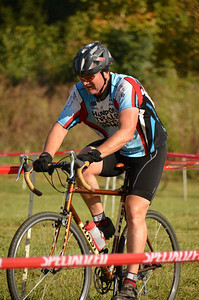 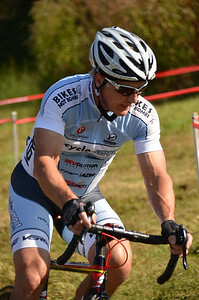 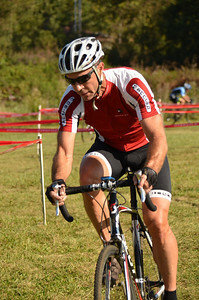 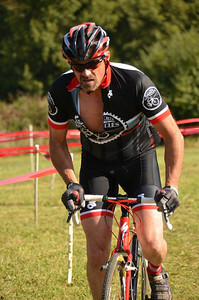 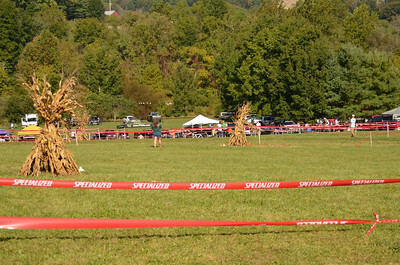 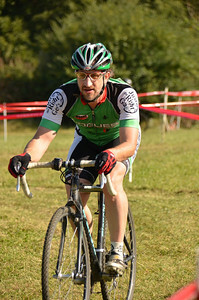 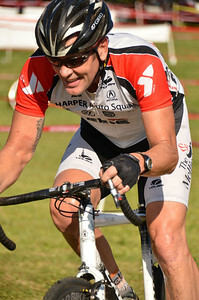 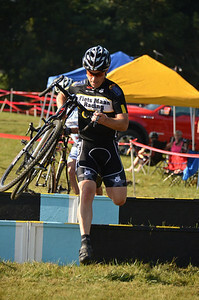 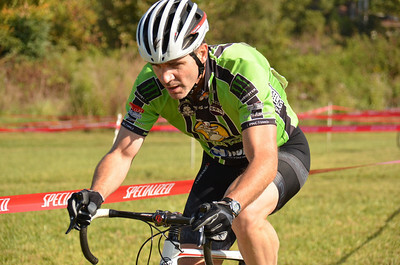 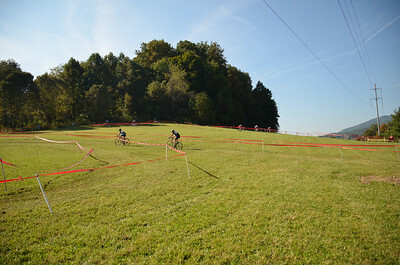 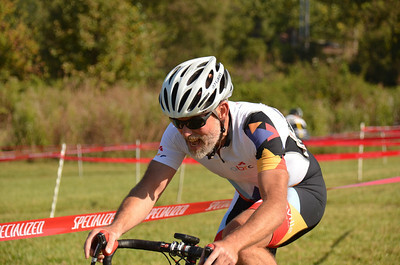 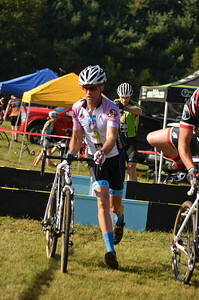 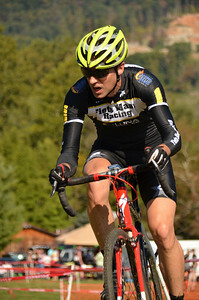 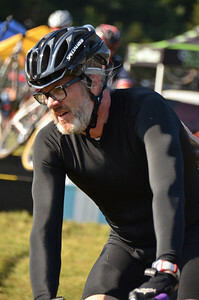 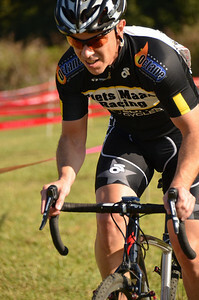 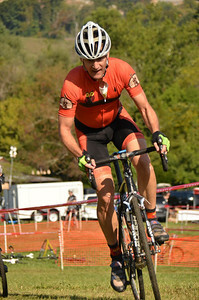 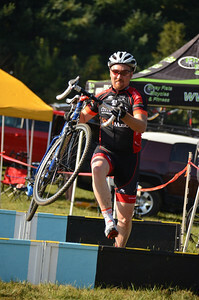 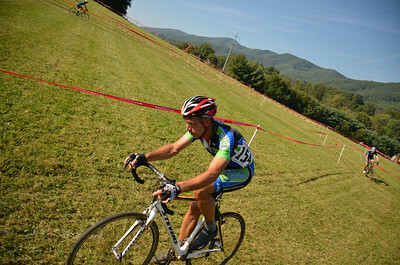 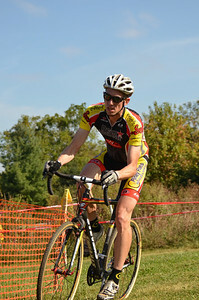 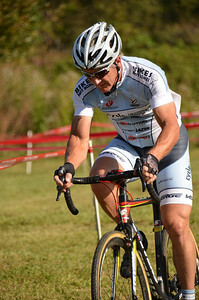 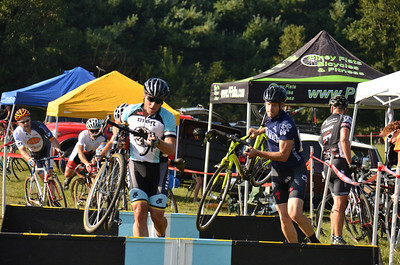 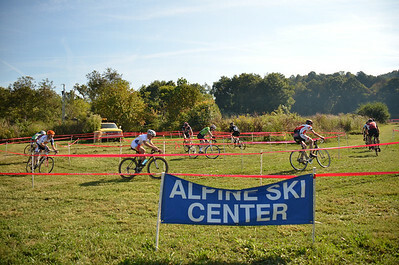 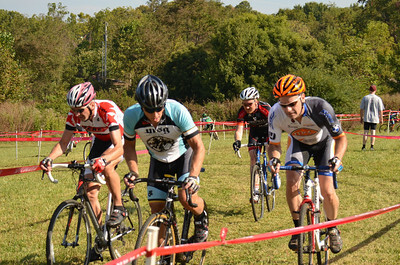 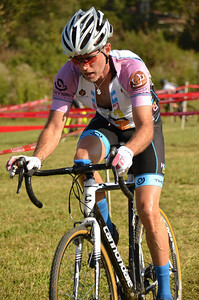 Thanks to Eric Carlson for the Men's CX4 / Women's CX3/4 pics!